In today’s episode, the second of a two part series, I have a conversation with my late father Roy Barnes in which he discusses the collaborative process in filmmaking from the perspective of the art department. We’ll also hear stories about what it was like to work with Clint Eastwood, Robert Redford and Sylvester Stallone. 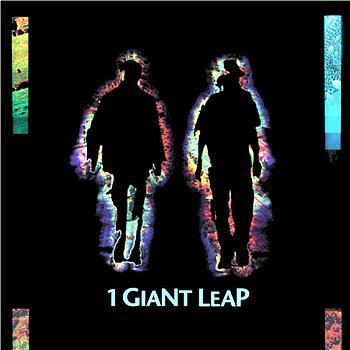 Recorded Monday, 16 October 2006.
from the album "1 Giant Leap"